If you would like your child to attend our school, the following information may be of interest to you. 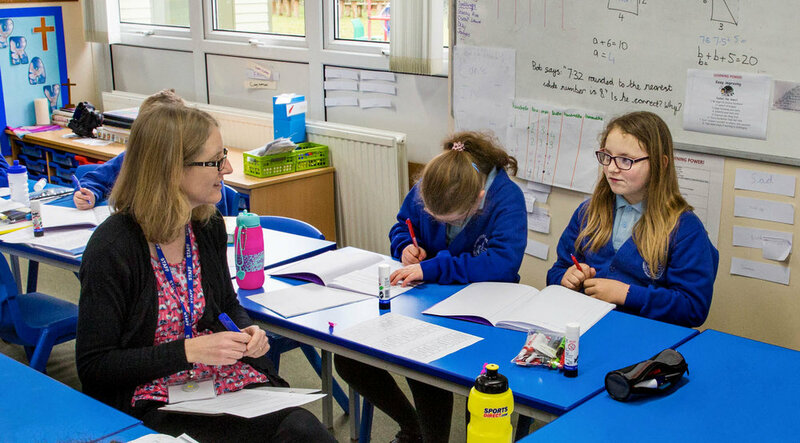 This is generic information for people applying for a reception year school place in an infant or primary school, or a year three place in a junior school. It is not just applicable to our school. Applications for primary school places, where a child is attending school for the first time, are managed to a national timetable. The admission process is known as the 'Normal Admissions Round' and is co-ordinated between local authorities across England. This means that parents must apply to the local authority where they live, even if they're applying for schools in another area. If you're applying mid-way through a school year, there's a separate process that needs to be followed. 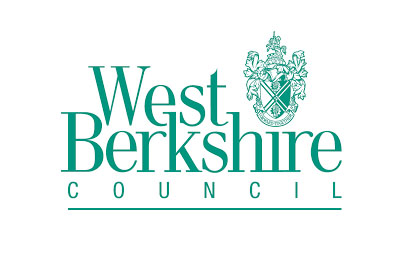 Admissions Guide: West Berkshire Council provides an admissions guide for parents each year which details how to apply for a primary school place, and explains how each school will prioritise each application using the over-subscription rules. Applying: Applications can be made from 1st September using the online application form. Applying online is the best route to take, as you'll get a receipt when you submit your application, and you'll find out which school has been offered on the offer day instead of waiting for the post. The closing date for applications is the 15th January. Go to the West Berkshire Admissions website by clicking HERE. You will be able to access all information, forms and the online application process.